The restoration and renewal of Insole Court is the culmination of 30 years of community campaigning. 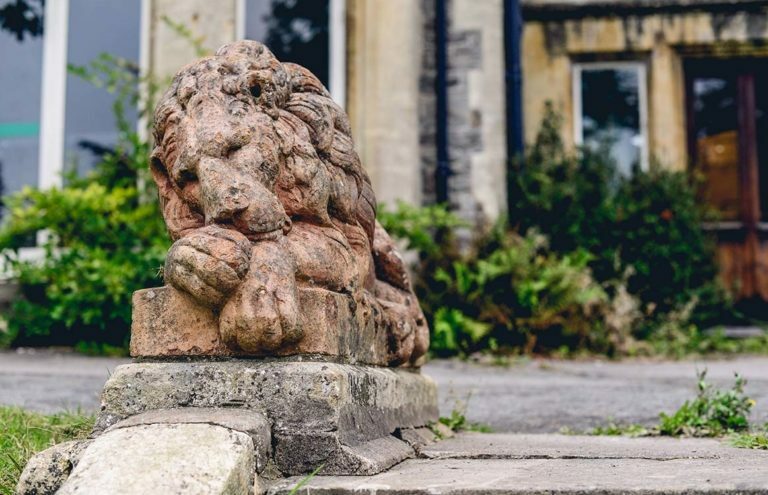 After decades of uncertainty, the once derelict mansion and outbuildings have reopened to the public and have quickly become an important addition to Cardiff's cultural landscape. Since the site reopened in 2016, Insole Court has welcomed thousands of visitors from across the city and beyond. Public events such as concerts, film screenings, market days and heritage tours have made the mansion and gardens a new destination for both tourists and Cardiff residents. The exceptional room-hire facilities have offered both corporate and community customers a 21st century facilities in a unique, Victorian setting. In 2018, a new permanent exhibition for visitors opened on the first floor. 'This House is a Stage', is an immersive audio walkthrough drama, where the stories of the abandoned rooms come to life through a mix of technology and drama to tell the story of the Insole family, their triumphs and their tragedies. 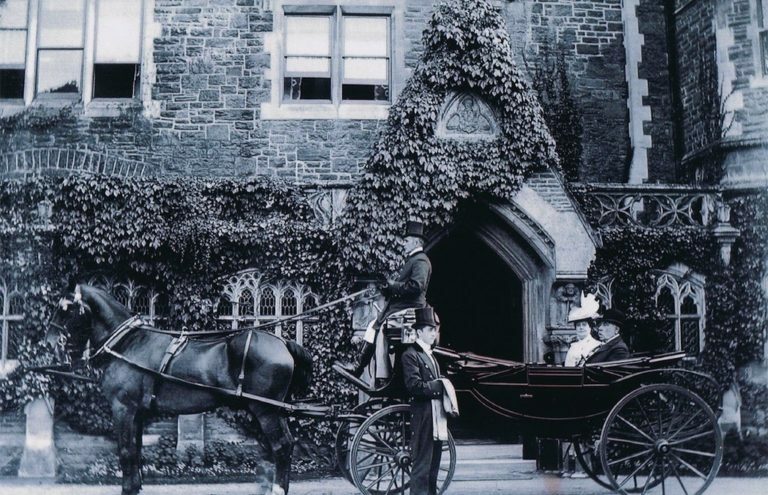 Whether visiting the impressive mansion, wandering the ornate gardens or popping in to its charming café, Insole Court has become a must-see attraction, a valuable community asset and a shining example of regeneration done right.